The Roaring Fork Valley’s health insurance costs are already the highest in the state. Those numbers could rise again due to a presidential order signed yesterday. The Reporter Two-Way: What comes after Graham-Cassidy? This week, senate Republicans once again tried to end the Affordable Care Act. The replacement plan, named after authors Lindsey Graham and Bill Cassidy, needed 51 votes in order to pass. By Tuesday, it was clear there wasn’t enough support and so the vote did not happen. 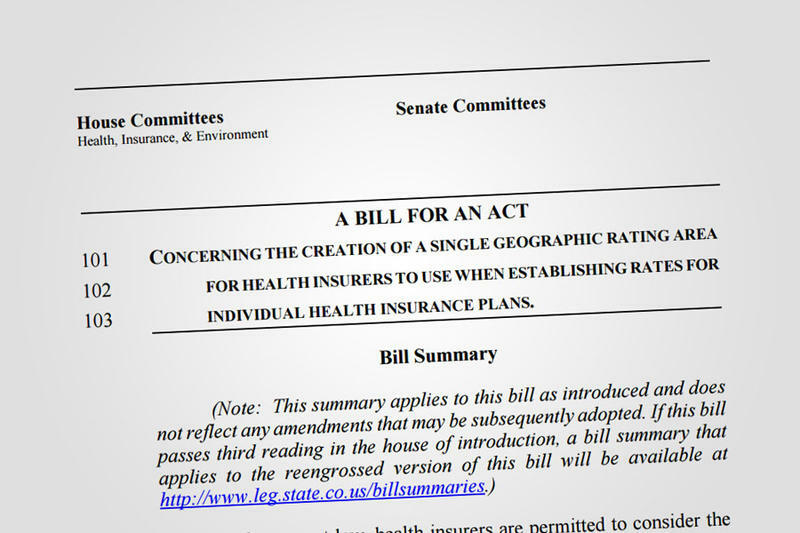 A bipartisan measure to give people in rural Colorado financial help to cover high health insurance costs failed in a state Senate committee this week. Health insurance premiums can vary widely in Colorado depending on where you live — it's just one of the factors health insurance companies use to calculate prices. Mountain regions continue to have some of the highest premiums in the country. At the statehouse, House Bill 16-1336 [.pdf] would look at treating the entire state as one region, rather than continuing to group regions separately. "Our current insurance payment of $1,508 a month is equivalent to our mortgage payment. We can't afford it," said Richard Backe, a Garfield County small-business owner. "There are numerous people in the mountain district with the same story. We are the healthiest counties in the state, and we have the highest insurance rates." Another health insurance carrier has announced it’s working with Valley View Hospital in Glenwood Springs, but the company's coverage won’t be available to most people living in the Roaring Fork Valley. Although the Aspen to Parachute Dental Health Alliance is young, they have a handful of successful projects that are helping to bring education, prevention and access to oral healthcare from Aspen to Parachute. Carrie Godes is a member of the Dental Alliance board of directors and works for Garfield County Public Health. She shares the organization's history and programs. Learn more about the Aspen to Parachute Dental Health Alliance at www.mygreatteeth.org. What Does "Obamacare" Mean to Colorado's Native People? Colorado is one of nearly twenty states putting together a kind of cooperative health care purchasing program. It’s called an exchange, and it’s starting under the recent health care overhaul often called "Obamacare". Enrollment starts in October and it could mean big changes for Native Americans in Colorado. 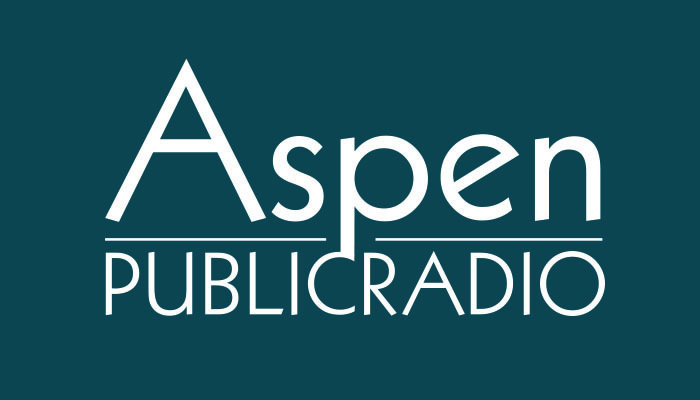 Aspen Public Radio’s Elise Thatcher recently spoke with Ernest House Junior. He’s Executive Director of the Colorado Commission of Indian Affairs. House started by explaining what health care options Native Americans have now.